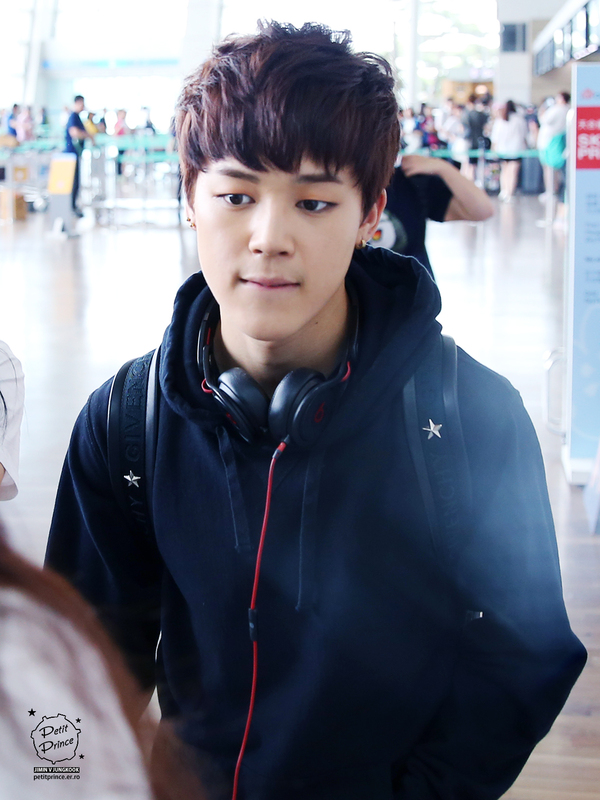 Jimin at the airport. . HD Wallpaper and background images in the Jimin (BTS) club tagged: photo jimin airport fantaken. This Jimin (BTS) photo might contain kap, sweater, sweatshirt, and vrijetijdskleding.